Newly appointed U.S. ambassador to the OAS Carlos Trujillo, was also present to meet with attendees. Former Bolivian President Jorge Quiroga Ramírez and former Costa Rican President Miguel Ángel Rodríguez Echeverría were also present and delivered remarks.  “On behalf of the Victims of Communism Memorial Foundation, our board of trustees, and our thousands of supporters in the United States I stand here in solidarity with all of you to shine a light on the abuses of the Castro regime and the crimes they’ve committed against the Cuban people. The Revolution of Fidel and Che has failed the people of Cuba. And yet the Castros keep trying to export their failed model to other countries in this region, through propaganda, corruption, and violent coercion. And we see the results in places like Venezuela. It’s time for this Castro doctrine in Latin America to end. It’s time for the Cuban people to take control of their own future. And it’s time for free governments to favor the interests of the Cuban people over the Communist Party of Cuba. People over party. That’s what Oswaldo Payá was working for when he was killed in 2012. Rosa María carries on her father’s work with a growing number of young pro-democracy activists. Our foundation was honored to produce the video you are about to see so that more people in free countries can understand the realities of life in Cuba and the bravery of those who try to bring a brighter future to the island. We want Millennials all over the Americas to know that the real heroes on the island are not murderers like Che Guevara but courageous dissidents like Oswald Payá and many of you in this room tonight. The event closed with a performance by Cuban dissident musicians David Omni and Raduel Escadrón, reaffirming the solidarity of the participants and attendees with the artists and performers persecuted by the Castro regime. The OAS is the largest intergovernmental organization in the Western Hemisphere and the world’s oldest regional organization. Its mission rests on the four pillars of democracy, human rights, security, and development: all of which are gravely threatened by the Communist Party of Cuba and its Venezuelan underlings in the Maduro regime. VOC is proud to be among the global civil society organizations working with the OAS to ensure that the twenty-first century in Latin America is a century free from totalitarianism and tyranny.